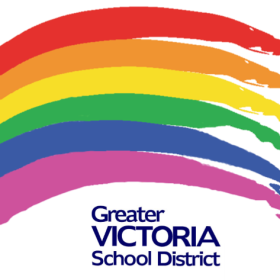 GSA Clubs are powerful tools that can transform schools-making them safer and more welcoming for LGBTQ2 youth, youth with LGBTQ2 parents and straight allies. GSA clubs can educate teachers and students to improve the school climate. The Gender Sexuality Alliance Club meets monthly to share resources and discuss activities that are taking place within the school based GSA Clubs.